The Internet of Things (IoT) creates tremendous opportunities for businesses like yours – from lower costs and higher efficiencies to innovations that are transforming customer experiences, service levels, and value propositions. 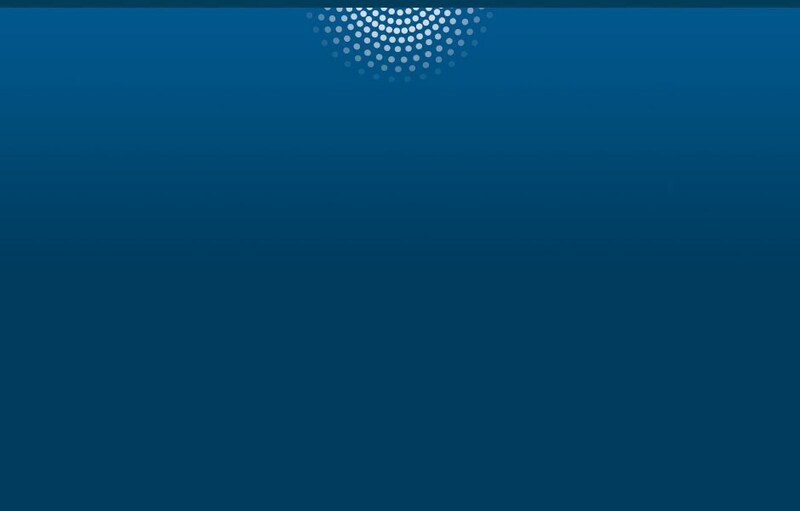 But it poses challenges from a security perspective -- especially as applications like SAS analytics move out to the edge of networks, as this broadens the potential attack surface. 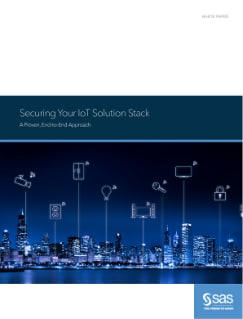 In this paper, we discuss why IoT solutions are so difficult to secure, what's needed to secure each layer of the IoT stack, and how SAS uses software like SAS Event Stream Processing to secure the layer where we play: the applications layer.